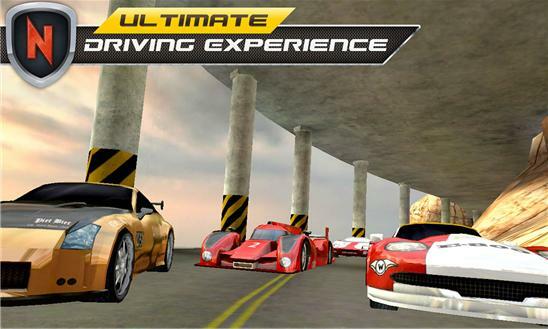 Drive the fastest cars on the planet in ultimate racing game which will test your skills and determination to be the best racing driver on the world. Compete with other drivers and become living legend of races. players and become the king of the leaderboards. 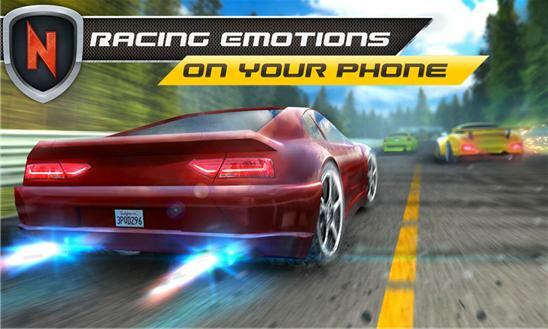 Try your skills in driving simulation game and feel the rush of the fast and hi-speed races. Defeat your opponents on race track in very demanding yet intuitive game with natural racing model. Features: - 6 cars with completely different steering models; - 8 unique tracks; - driving model which connect best elements from simulation and arcade games; Everyone during watching racing event on TV want to be a rally street driver, at least for the short time feel the real speed, experience adrenaline rush which is exclusively reserved for formula 1 drivers. Imagine how they can feel during indycar or nascar race. Stop dreaming, start “Real Speed” and immerse yourself in world of fastest and skilled drivers who live and sometimes dies on amazing tracks. CSR Motorsport is not for everyone - test your skills in this realistic simulation of grand prix races. Finally find the answer on question which bothers you - are you determined enough to become world rally champion in asphalt races? Try out right now! Drive fastest circuits and own the leaderboards, let other players be envy of your driving skills - fell like a champ of most famous races: le mans, nascar, monaco, indianapolis or formula 1. Use your top gear and defeat other competitors in real life race where your score on circuit may become the legend amongst other race drivers. Shift your mind in underground thinking and ignore all common sense rules of driving - race like crazy, only this can assure you that the win and glory will be yours.